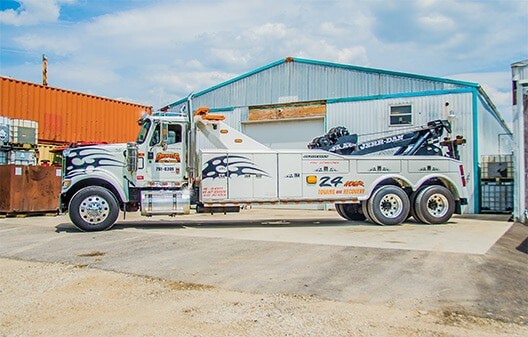 Dazzo’s 24 Hour Towing Services has been offering quality tow truck and relocation services to Batavia and its surrounding areas, with friendly, professional 24-hour towing services, since 1993. Let us help you get back on the road. 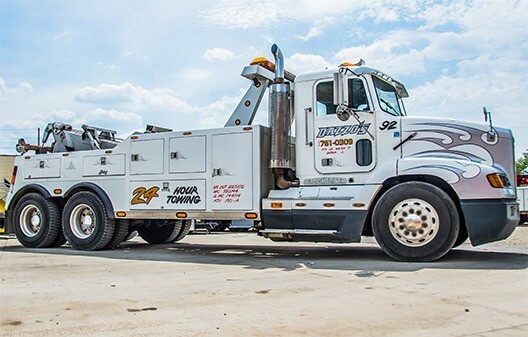 We offer a variety of towing services from lockouts to long distance hauling and more. 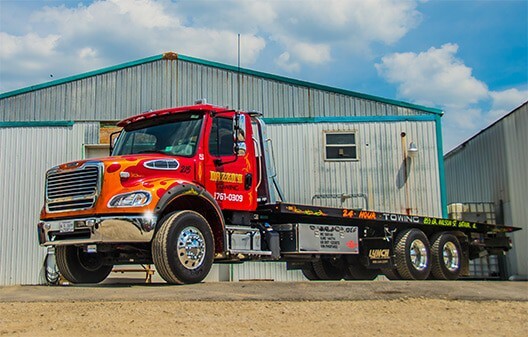 If you are in need of towing services, contact us today to speak to our experts! 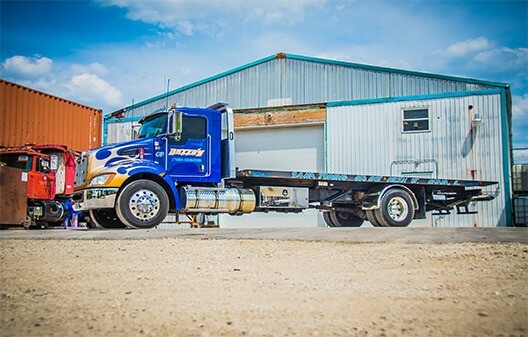 We’ve been in business for over 20 years and still going strong!